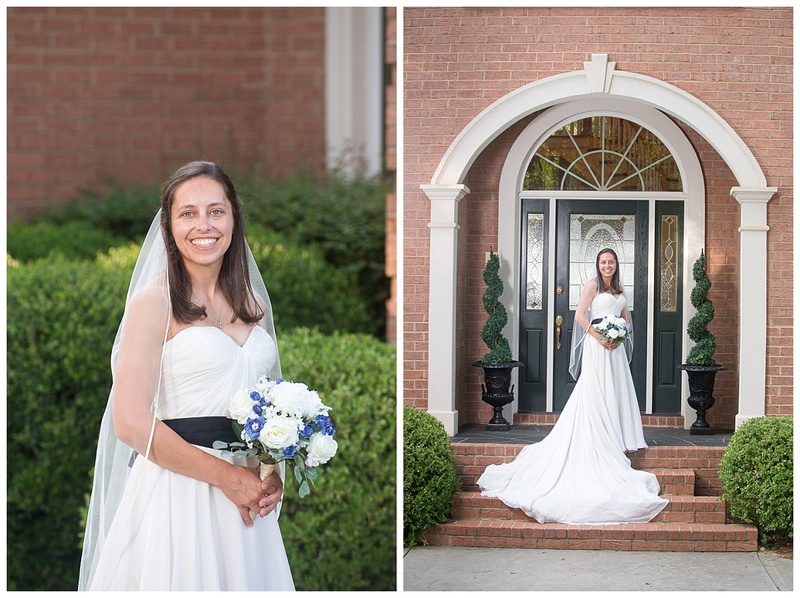 Congratulations to Michelle & Christian who just got married this weekend- and that means I can share some highlights from Michelle’s beautiful bridal session! 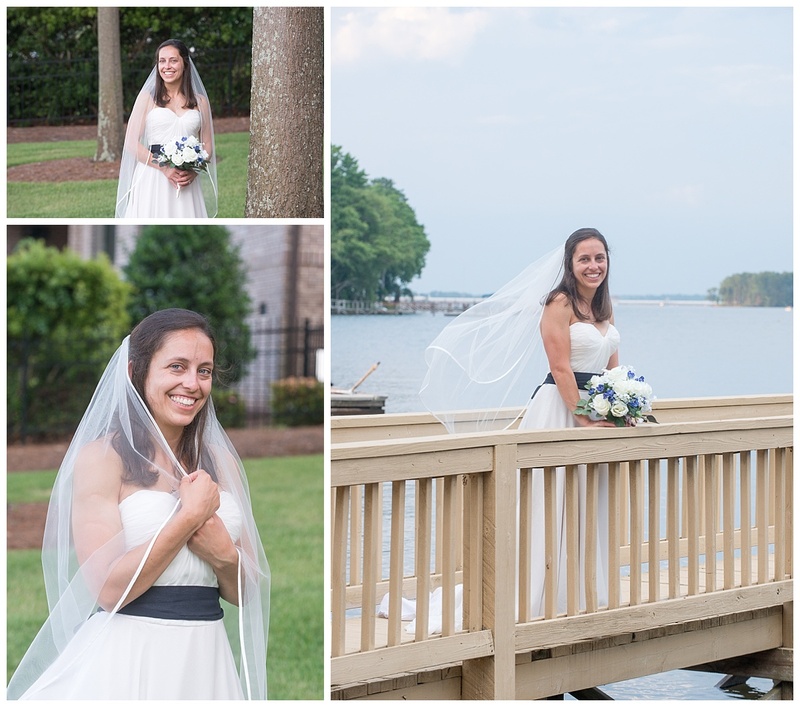 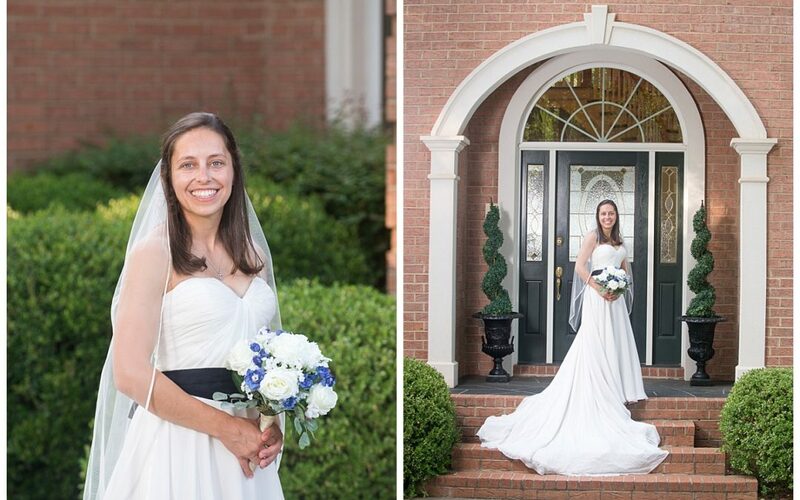 A special thanks to Mr. and Mrs. Cherry who allowed me to take Michelle’s photos at their lovely home on Lake Murray. 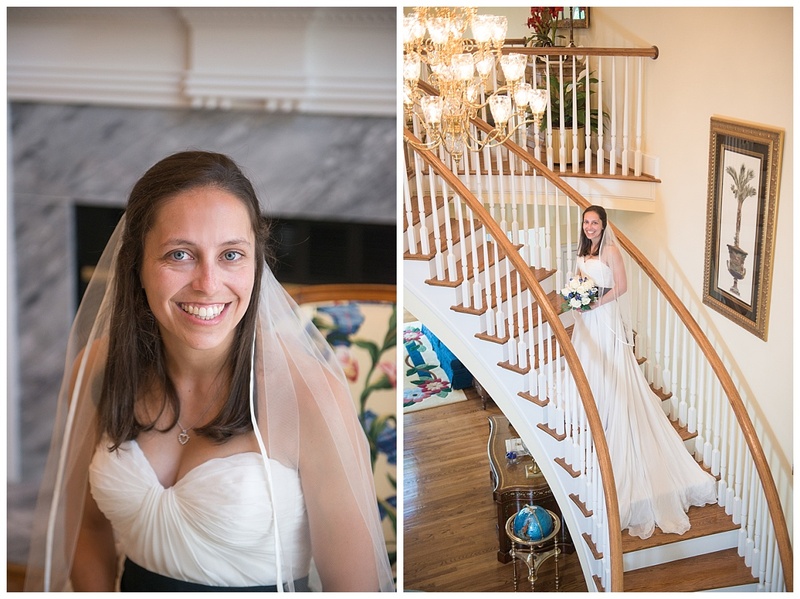 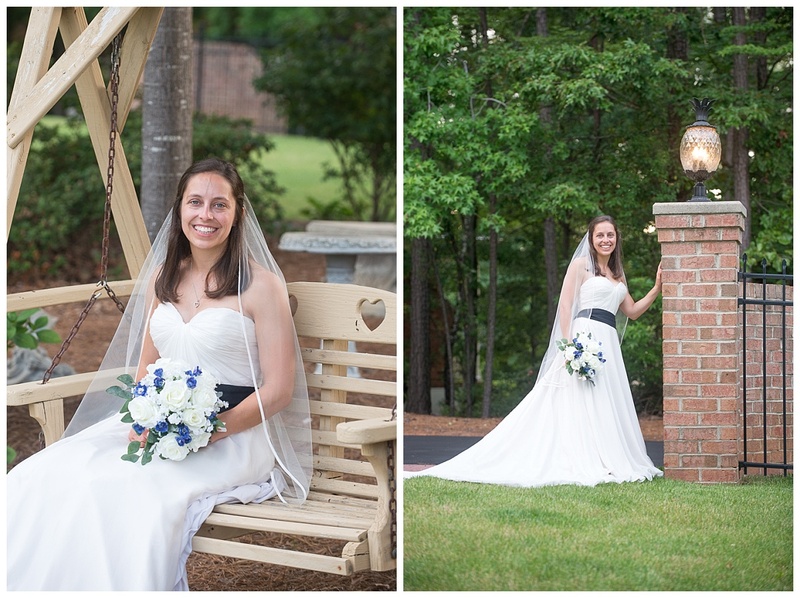 Previews from Michelle & Christian’s weddings are coming soon!